A hole in the roof of your Mesa home can become a serious problem as insects, rodents, and water can enter into your home unaware. Knowing what to look for can save you money in the short term and the long run. A visual inspection of the roof is the obvious place to start. However, do not be casual about the inspection. Recall if any unusual noises were heard on the roof or if a spate of bad weather has recently hit the area. It does not take much for a weak spot on the roof to become a major problem. If your roof is leaking and you live in a climate that has a moderate amount of rain, then water leaking from the roof will be detectable. Remember that one of the most important properties of water is that it seeks its own path. What his means to a homeowner is that it can flow anywhere from the roof throughout your home. 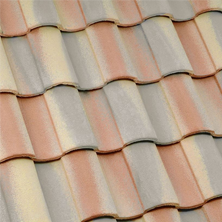 Water spots on interior walls is one way to determine if your roof has a hole in it. The appearance of insects not normally found in your Mesa home is another sign. It is likely small animals such as squirrels may decide your attic or storage area is a fine place to live. The presence of animal droppings will also be a clue that something is wrong with the roof. If you confirm there is a hole in your roof but do not know exactly where, you can get out the ladder and physically go on to the roof. 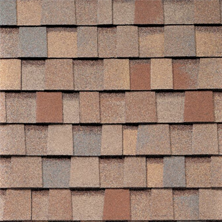 In many cases you will have to remove some shingles to be able to locate the exact source of the problem. Look for damp felt paper and rotted wood as clear signs there is a hole in the area. 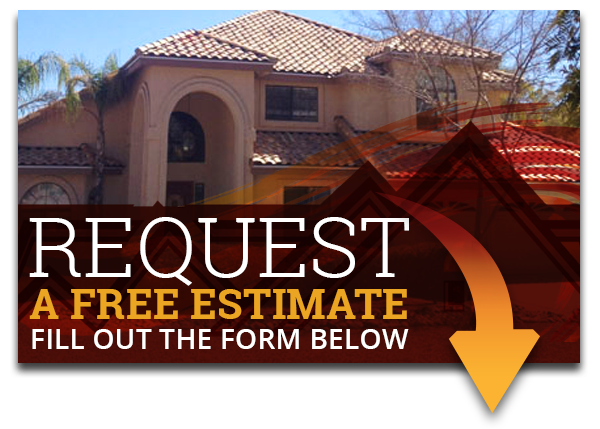 If you do not feel up to the challenge of inspecting your own roof, you can always contact your Mesa roofing contractor. Another way to check is by going up into the attic with a flashlight and inspect the underside of the roof. The presence of mold or any type of water stain is evidence of a hole. If you find the evidence, you will probably have to go back up onto the roof and check the area above where the mold or water stain is located. 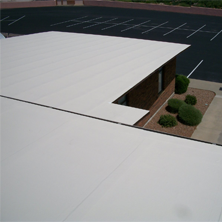 The sooner you located the hole, the quicker you can act to get it repaired by a Mesa roofing professional, saving you money and limiting the damage the hole in the roof can cause. Express Roofing LLC is always available to inspect your home and roof for leaks and other damages. Concerned if you have a hole in your Mesa, AZ roof? Don’t panic, and contact our roofing professionals today at (480) 226-4245.